To understand how development of these skills differs between educational environments. The study surveys “early adopting” clusters of schools, in which students are exposed to high-usage digital environments in and out-of-school, as well as “later adopting” clusters whose students are at the initial stages of digital interaction. 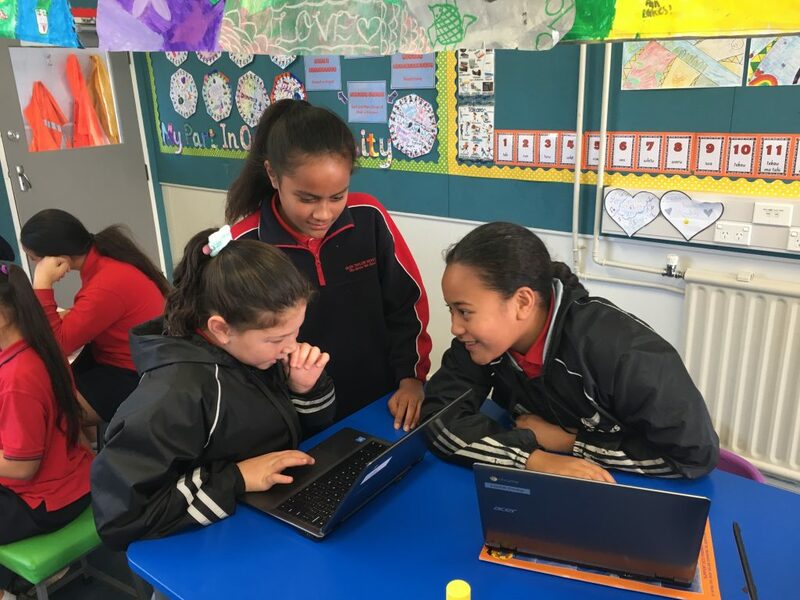 The Developing in Digital Worlds study also includes Māori medium kura, which is in line with the Ministry of Business, Employment and Innovation’s Vision Mātauranga policy.